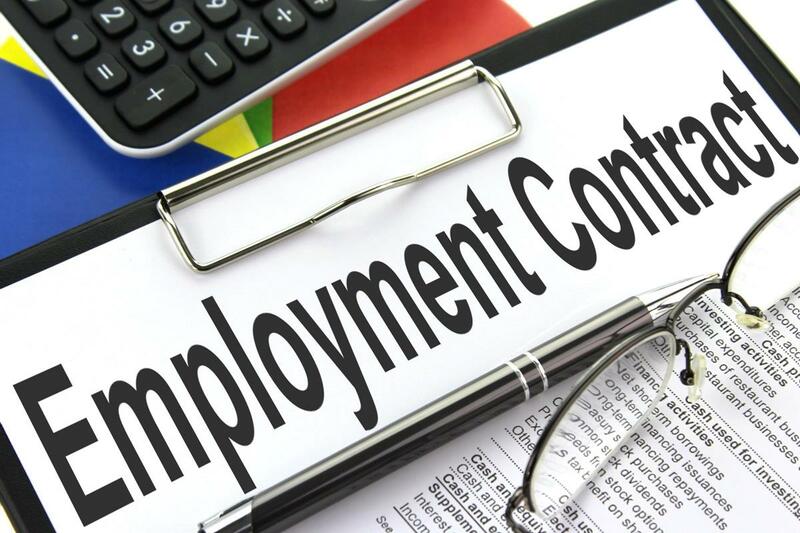 What happens to employment contracts when an employer sells the assets of its business? It has been confirmed that in an asset sale, a purchaser’s offer of employment to a seller’s employees can constitute consideration for changes in their employment contracts. It isn’t uncommon for a purchaser in an asset sale to offer new employment to the seller’s employees. But does the asset purchaser’s offer of employment — in and of itself — constitute sufficient consideration to establish a valid employment agreement? The Court of Appeal for Ontario has confirmed that in an asset sale, a purchaser’s offer of employment to a seller’s employee can constitute consideration for changes in an employment contract — including a new termination clause. The case: Krishnamoorthy v. Olympus Canada Inc. The plaintiff employee started working with Carsen Group (“Carsen”) in May 2000. Five years later, Olympus Canada (“Olympus”), an unrelated company, purchased most of Carsen’s assets. It also offered employment to the vast majority of Carsen’s employees. The plaintiff received a written offer of employment with substantially similar terms to those he had with Carsen — except that it included a termination provision limiting his entitlements should he be terminated without cause. The plaintiff accepted Olympus’ employment agreement. Less than 10 years later, Olympus terminated the plaintiff’s employment without cause, offering him compensation in accordance with his written employment agreement. The plaintiff refused and filed for wrongful dismissal, claiming the termination provision was unenforceable due to lack of consideration. The plaintiff argued that his employment with Carsen and Olympus was continuous pursuant to section 9 of the Employment Standard Act, 2000 (“ESA”), and sought common law reasonable notice based on a combined employment period of 15 years. The trial judge agreed with the plaintiff and awarded damages equal to 19 months of pay in lieu of notice. The Court of Appeal however overturned the decision, finding that Olympus’ offer of employment to the plaintiff amounted to consideration for the termination clause. If you’re the purchaser in an asset purchase transaction, you may offer the seller’s employees new employment that includes revised terms and conditions because you are considered a new employer. This is true even if no additional compensation, like a bonus, is given when the offer is made. That said, such changes should be brought forth at the time of the employment offer or at closing. You’ll also want to have the offer letter carefully drafted by an employment lawyer to ensure that the termination clauses are in compliance with the minimum standards of the ESA. If they are not, you risk the termination provision being found invalid and the employee being entitled to reasonable notice at common law. If you’re an employee being offered new employment by an asset purchasing employer, you may wish to have an employment lawyer review any such offer before you sign away your rights. And if you’ve been terminated pursuant to such employment agreement, an employment lawyer can help you understand what you’re entitled to. * This blog was co-authored by Anique Dublin, Law Clerk.